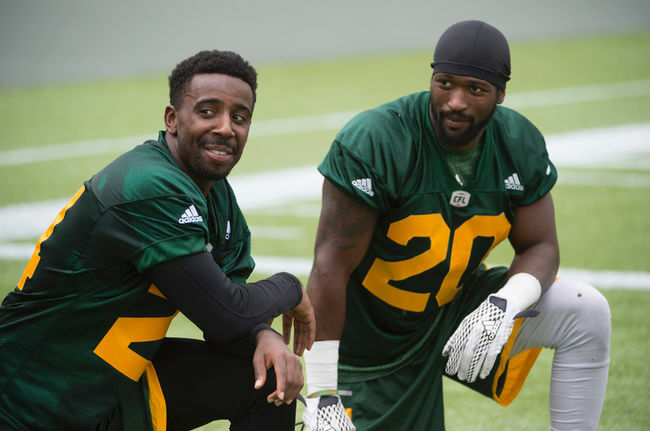 On Sept 16, 2018, the owner of True Grit Sports - Brandyn Thompson – returned to the CFL Edmonton Eskimos to continue his professional football career. Brandyn has joined his teammates after rehabilitating last years Achilles rupture. 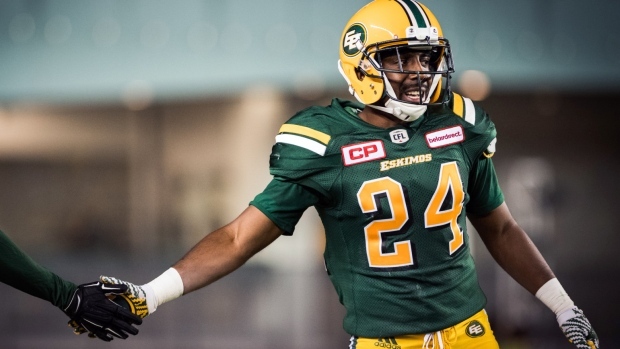 His return will help the Eskimos make a run for the 2018 CFL Grey Cup. 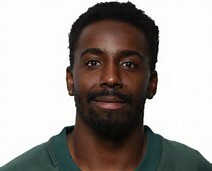 We all here at True Grit Sports wish him well as we invite The True Grit Sports Nation to follow Brandyn and the other True Grit Sports amateur and professional athletes this Fall sports season.